This volume was written in simple, easy Spanish for elementary and intermediate-level students. Fun and easy to listen to, the text was edited and simplified to increase language comprehension and ease listening practice with simple wording, short sentences, and moderate, elementary-level vocabulary. Learning with Spanish Novels is easy and straightforward. Forget about difficult, long texts with English translations. This book for Spanish learners is not like that: It will take you to the next level in no time! That means less effort and struggle on your way to fluency in Spanish. 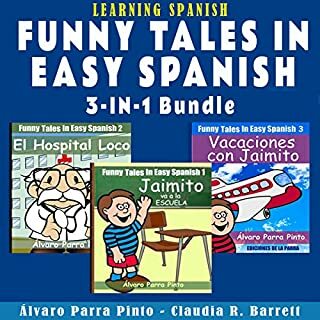 Fun and easy to listen to, this three-in-one bundle contains the first volumes of the best-selling Funny Tales in Easy Spanish series. Translated, edited, and simplified to ease your listening practice and comprehension, each volume has been written in simple, easy Spanish especially for experienced, beginning, and low-intermediate students. 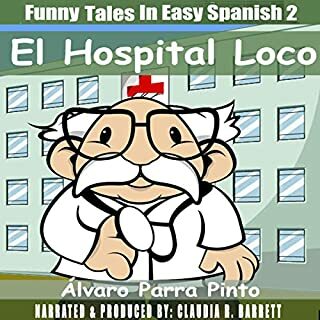 This new volume of our best-selling series, Funny Tales in Easy Spanish, was written in simple, easy Spanish for advanced-beginning and intermediate level students. 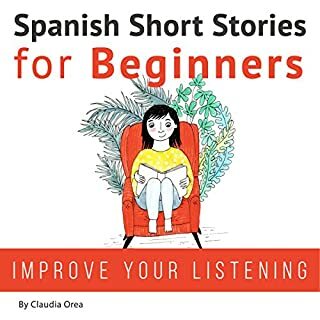 Fun and easy to follow, all the jokes contained in this audiobook were edited and simplified to ease your language comprehension and practice, using simple wording, short sentences, and moderate vocabulary. 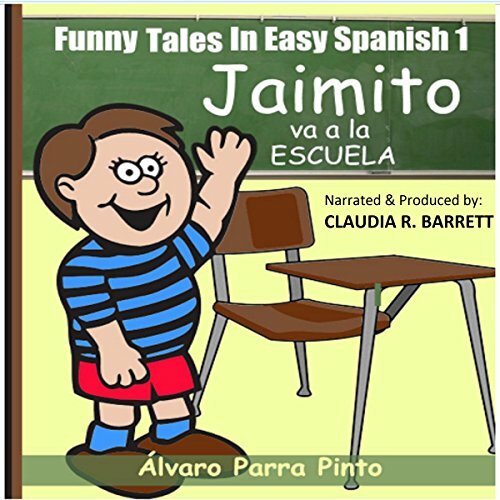 Practice your Spanish the fun and easy way, and have a great time listening to this hilarious audiobook today! This didactic workbook in easy Spanish is based on Don Quixote by the Spanish author, Miguel de Cervantes (1900-1944), translated, edited, and simplified to ease practice and comprehension using simple wording, brief sentences, moderate vocabulary, and entertaining exercises! Especially written in simple, easy Spanish for experienced beginning and low-intermediate students. 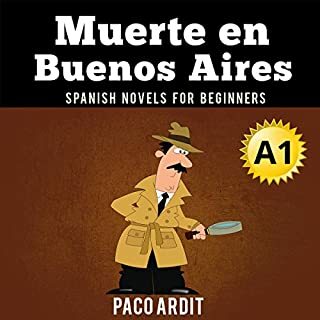 Easy Spanish Short Novels for Beginners With 60+ Exercises & 200-Word Vocabulary: Jules Verne´s "The Light at the Edge of the World"
Fun and easy to listen to, this didactic workbook in easy Spanish is based on Jules Verne's celebrated pirate novel The Light at the Edge of the World, translated, edited, and simplified to ease comprehension using simple wording, brief sentences, moderate vocabulary, and entertaining exercises! The best way to learn Spanish! Learn Spanish the fun and easy way! 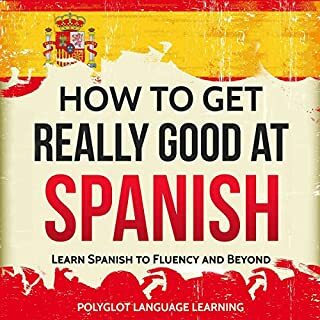 Spanish audiobook with 60+ fun drills and 200-word vocabulary! Fun and easy to read, this didactic audiobook in easy Spanish is based on the bestselling novel The Little Prince, written by the French pilot and author Antoine de Saint Exupéry. It has been dully translated and edited to ease reading practice and comprehension using simple wording, brief sentences, and moderate vocabulary. Especially simplified for advanced beginner and intermediate language students, its text uses simple wording, brief sentences, and moderate vocabulary. Learning with Spanish Novels is easy and straightforward. Forget about difficult long texts with English-translations. This book for Spanish learners is not like that: it will take you to the next level in no time! That means less effort and struggle on your way to fluency in Spanish. Improving your Spanish can be lots of fun. Los novios is the 4th book of the Spanish Novels Series. This Spanish reader is packed with useful expressions you need in everyday situations.